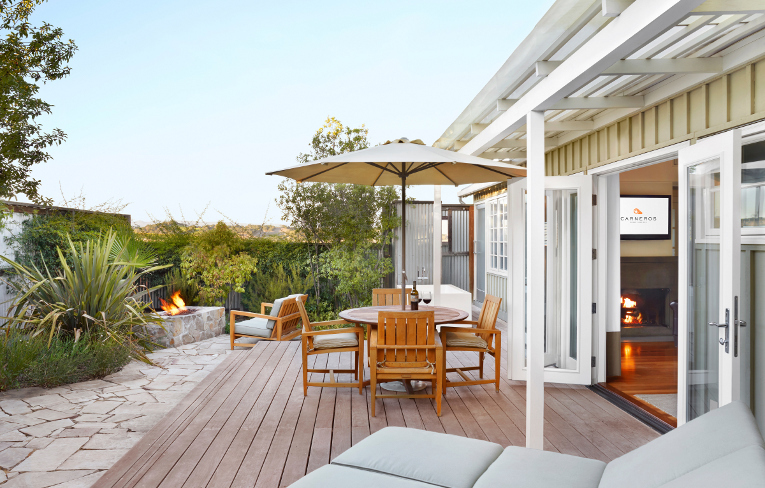 Although there's plenty to do in the Napa Valley Wine Country, many guests find that once they're here, they don't want to leave. 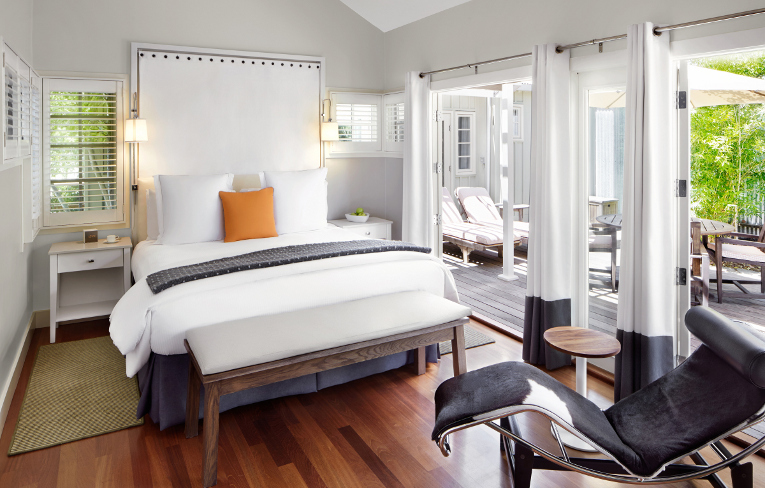 One of the best Napa Valley resorts, Carneros Resort and Spa makes it easy to settle in and relax. 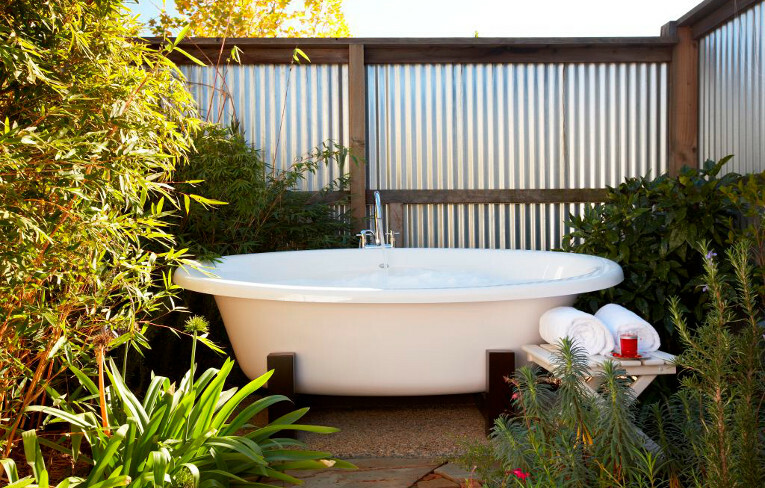 Relax at our infinity edge adult pool and hot tub overlooking the rolling hills and vineyards of Carneros or our family pool area with an elevated deck with shade trellis infinity edge lap swimming pool, children's pool, hot tub and Snack Shack. 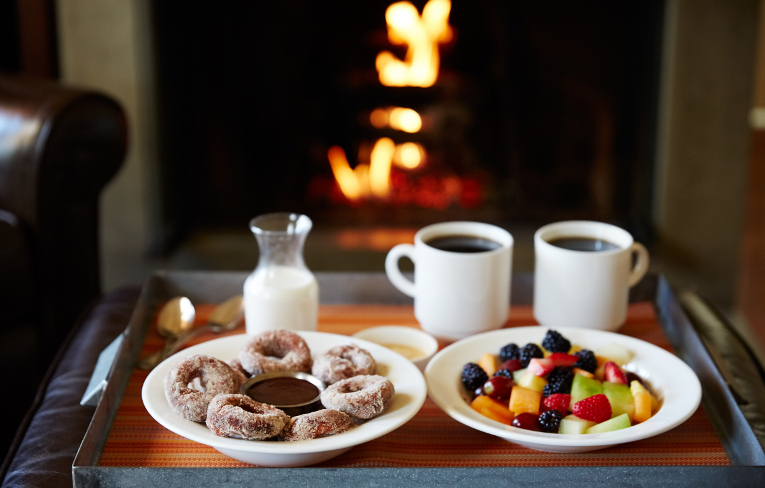 Whether stocking up for a picnic, selecting a snack to take back to your cottage, or enjoying a quick meal before you head out for a day of sightseeing, you'll find a bounty of gourmet food and beverages at Market, the upscale general store of Carneros Resort and Spa. A 3,000 square foot fitness center featuring cardiovascular, strength training, and Pilates equipment - open 24 hours. Also, complimentary fitness classes are available to guests on weekends and private training is available by appointment through the Spa. 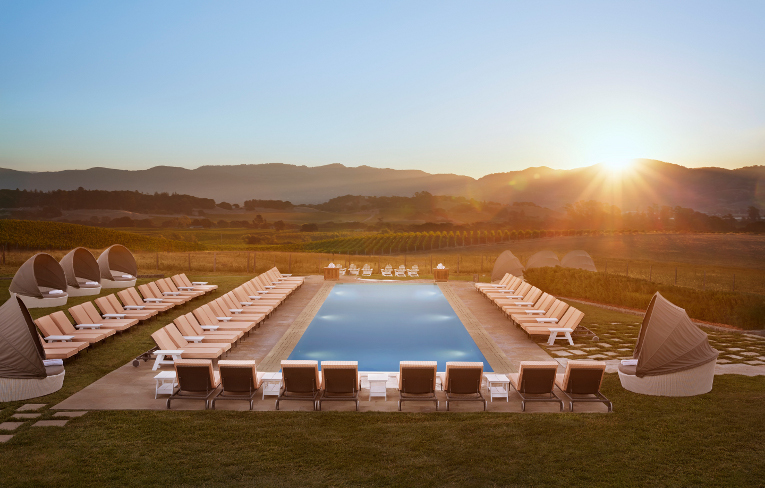 The stunning adult-only Hilltop Pool has sweeping views of the Carneros countryside for an idyllic Napa Valley Experience. 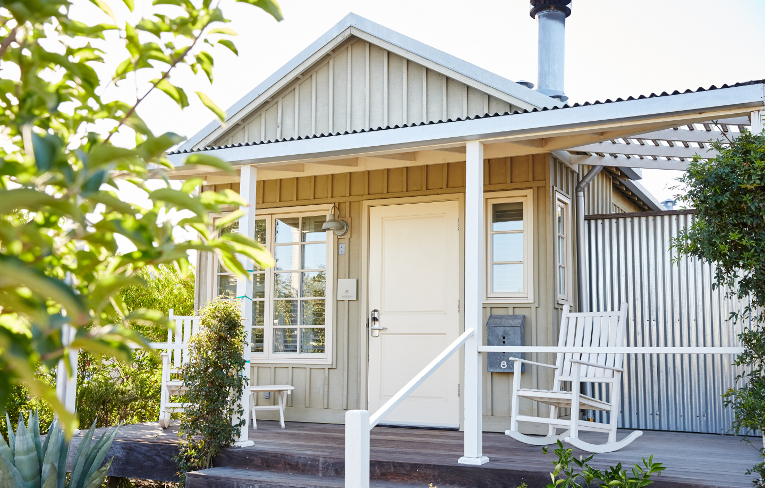 Your private Napa Valley cottage - each spacious cottage offers immaculately kept indoor living space, with French doors that open up to a serene private outdoor living space for a secluded Napa Valley retreat all your own. 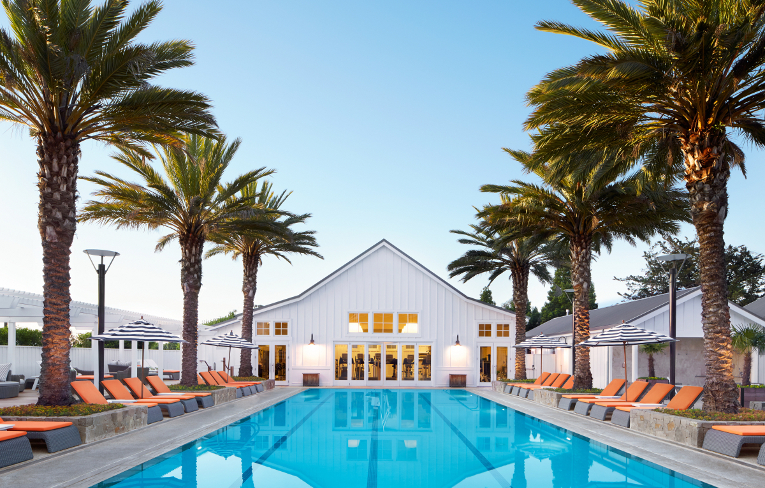 The Family and Fitness pool has recently been enhanced to include an elevated deck with a shade trellis and new luxury padded lounges. 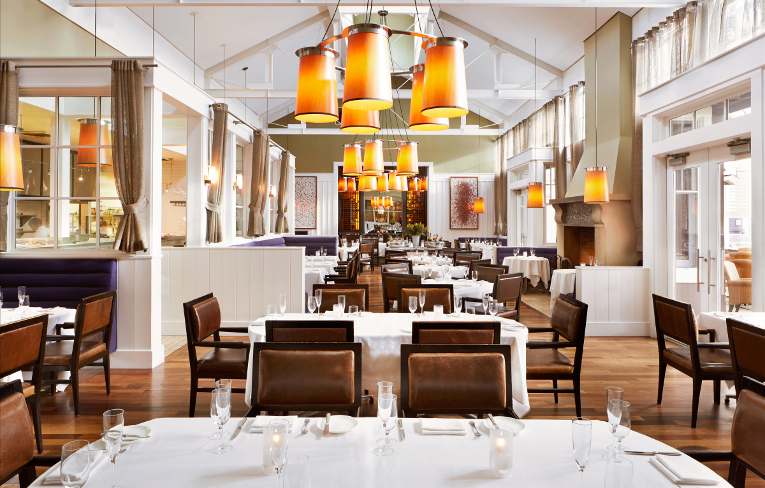 Settle in for dinner at FARM in an elegant dining room featuring fireplaces, dramatic lighting, and a cathedral ceiling. 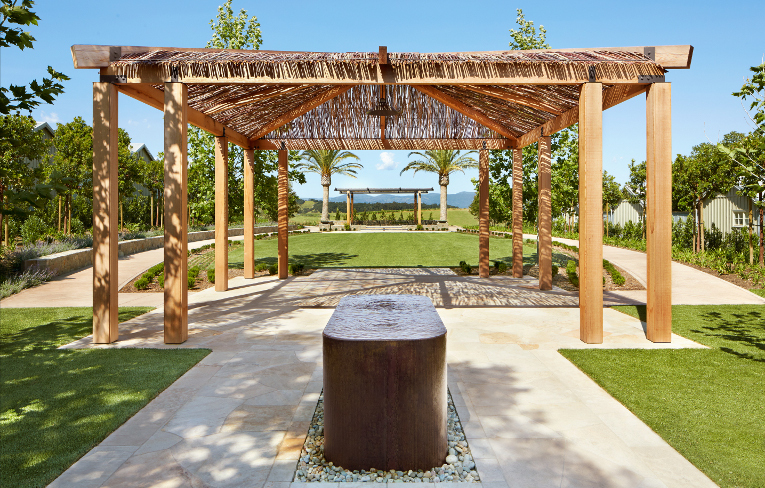 The property's main wedding and events site received a $1 million dollar renovation that included a beautiful trellis, a stunning water feature and lush landscaping all overlooking the beautiful Napa Valley vineyards and mountains.